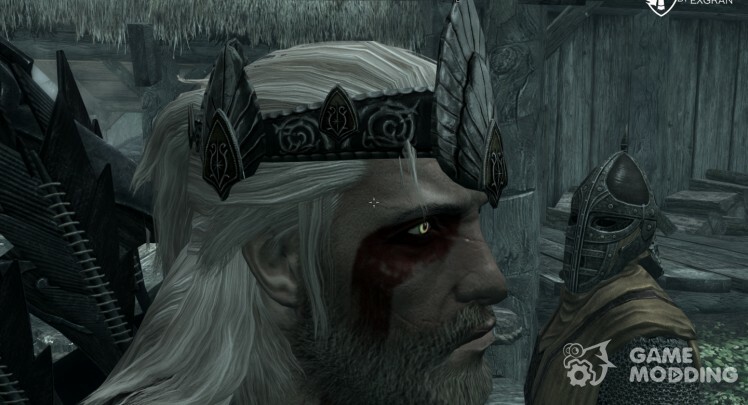 If you do not want to die in the first battle in Skyrim\'e you need armor. It helps protect you from some of the damage dealt to you by your enemies. 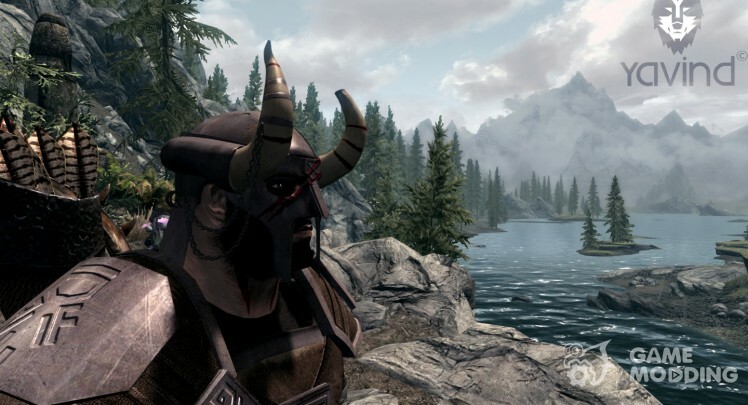 Armor in Skyrim very much and any type of armor - any object can be replaced by the fact that there is armor mods. You can easily download the armor from our website and install it into the game. 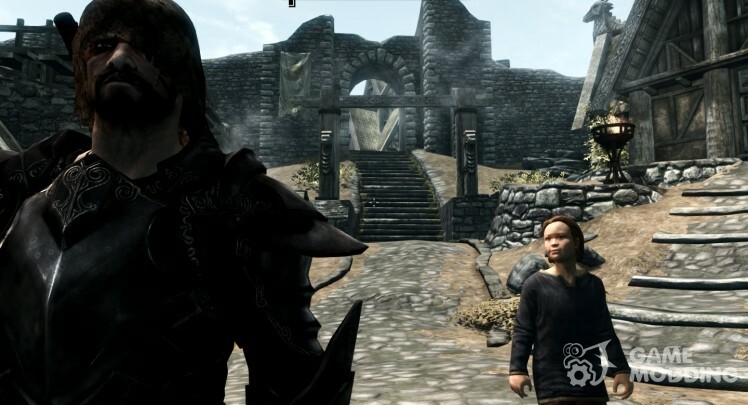 If you are not aware of all the mods on our site are put into play automatically. Only need to run the installer mode and click \"Install.\"
That's got the long-awaited armor norda of cinematic trailer TESO. Find armor can be in your starting location, near stone guardians, after exiting the cave Helgena. Seth is made from almost 0, so there are gaps in the future, the author corrects. 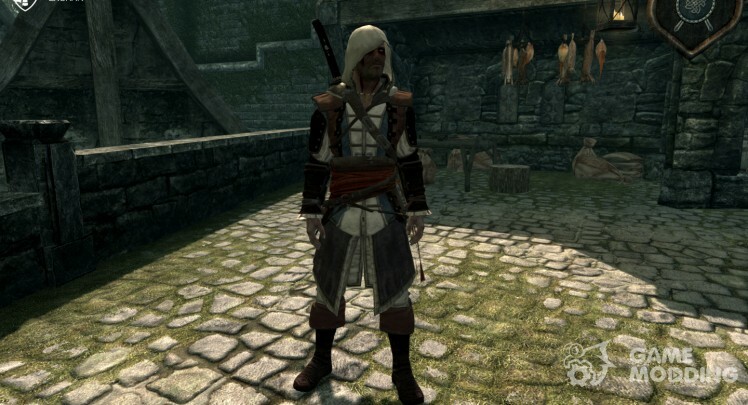 Modification of Hoodless Blue Stripes Armor-adds the game "Battle Robe Blue Stripes from the game Witcher 2, which carried the Herald. Forge Armor/Rob, you can in the forge. 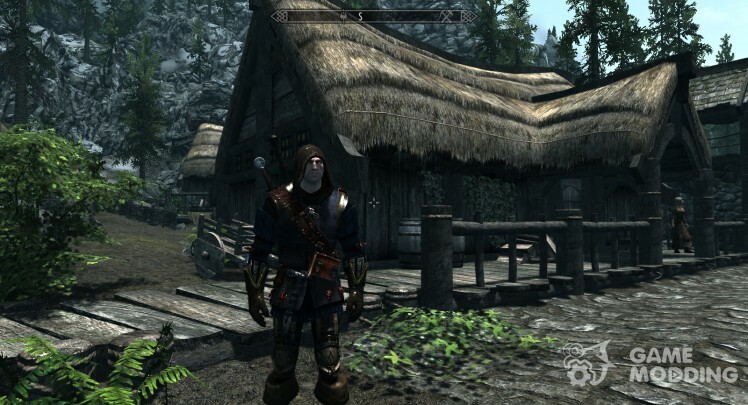 Modification of the Hood of the Stranger, adds to the expanse of the Skryrim, 2 types of Hood Wanderer. The Pilgrim's hood Hood Wanderer with a mask. Ritual/Ritualistic Wanderer Hood Hood Wanderer with a mask. Skraftit′ Hoods can be, in a smithy on the tanning machine. 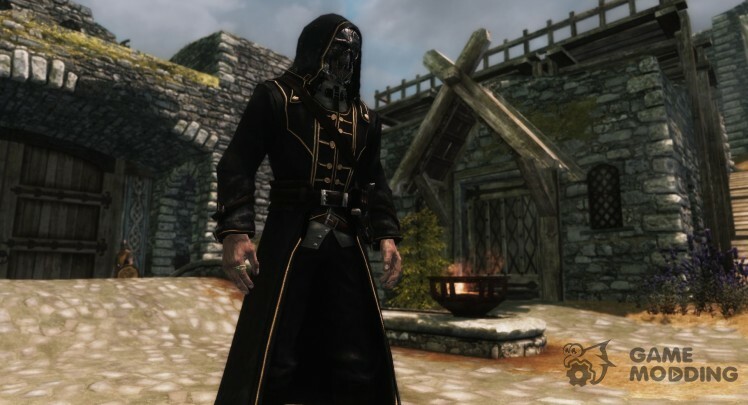 Adds coat, mask, and blade Lord-protector Corvo from playing Dishonored. Mask and coat are created under different, and blade in the section dendritičeskoe.